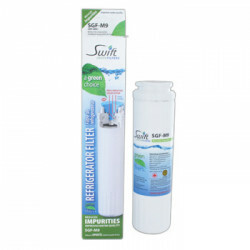 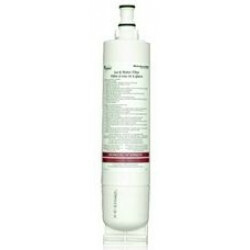 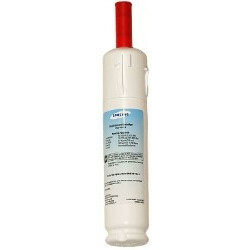 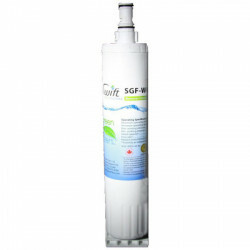 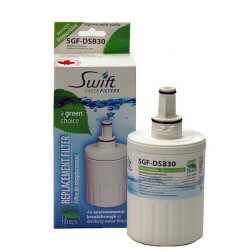 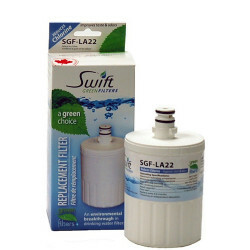 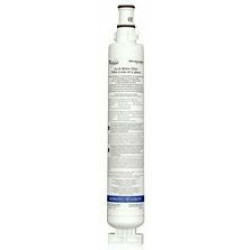 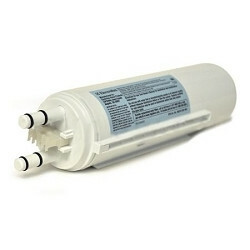 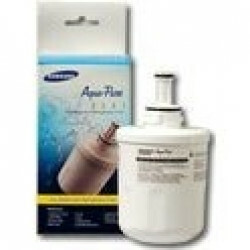 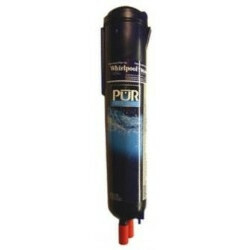 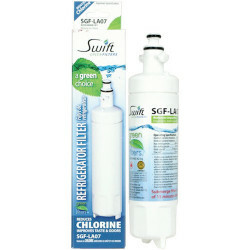 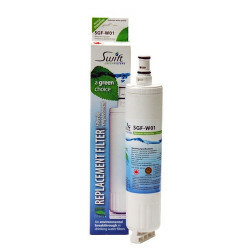 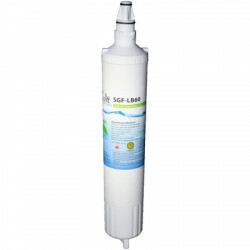 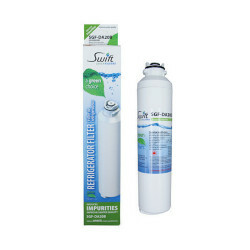 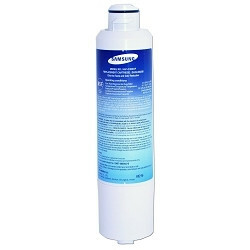 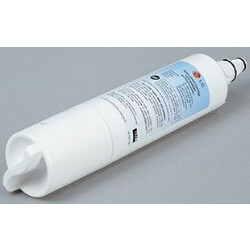 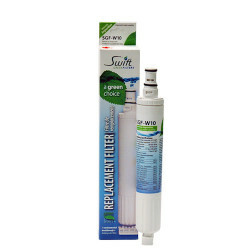 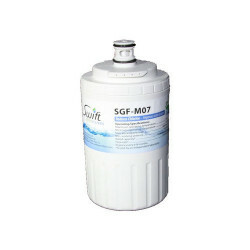 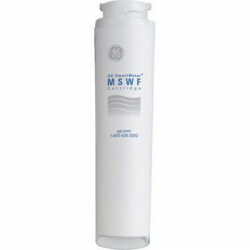 Shop Genuine OEM or aftermarket brands to get just the right price for your refrigerator filter replacement! 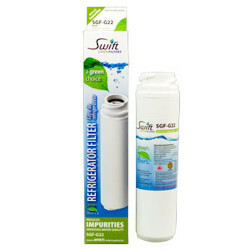 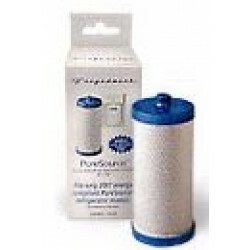 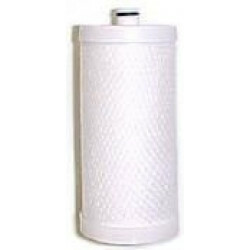 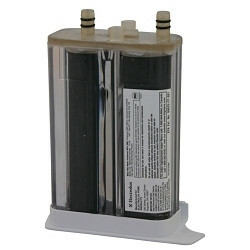 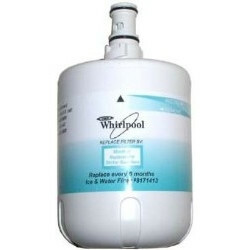 We care a wide variety of refrigerator filters such as, Samsung, LG, Maytag, Whirlpool, Frigidaire, GE, and more! 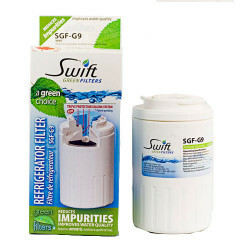 Have questions about which filter you need for your fridge? 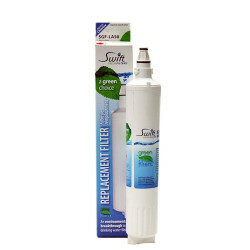 No worries, call our customer service line to get help finding which filter you need! 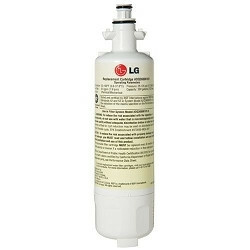 $54.73 Includes FREE Shipping in Continental U.S.
$59.96 Includes FREE Shipping in Continental U.S.
$55.57 Includes FREE Shipping in Continental U.S.
$76.12 Includes FREE Shipping in Continental U.S.
$57.36 Includes FREE Shipping in Continental U.S.
$58.34 Includes FREE Shipping in Continental U.S.
$52.16 Includes FREE Shipping in Continental U.S.
$79.19 Includes FREE Shipping in Continental U.S.
$50.25 Includes FREE Shipping in Continental U.S.